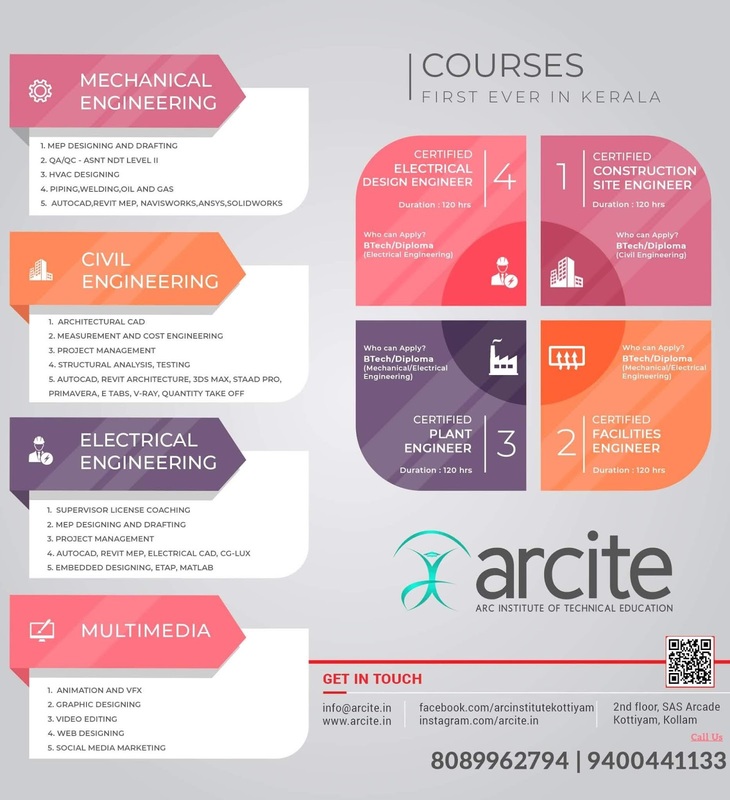 KTU July 2017-July 2018 B.Tech B.Arch M.Tech M.Arch M.Planning MCA Evening B.Tech and M.Tech Academic Calendar is Published. *01/08/2017 Commencement of S1,S3&S5 Classes. *Spetember 16th First Internal Exam to be Completed. *October 20th Second Internal Eaxm to be Completed. *November 24th 2017 Classes End,Publish Internal Marks, Publish Attendance. *December 19th 2017 S1/S3/S5 Exams to be Completed. 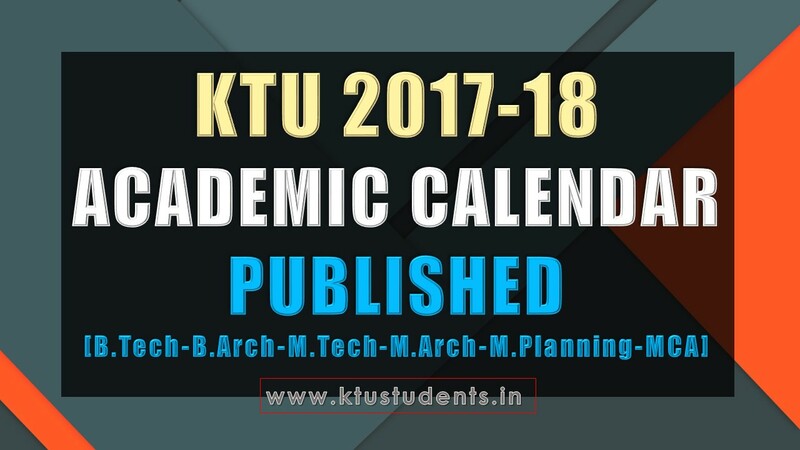 KTU B.Tech Academic Calendar 2017-18 KTU S1 Academic Calendar 2017-18 S3 Academic calendar 2017-18 ktu s5 academic calendar 2017 2018 B.Tech B.Arch M.Tech M.Arch M.Planning MCA Evening B.Tech and M.Tech Academic Calendar is Published.